Being a tourism paradise, Kemer promises you hours full of fun with the triad of sea-sun-sand. The entertainments are not limited to daytime and sea, they also offer many choices for the holiday-makers who want to have fun at nights. 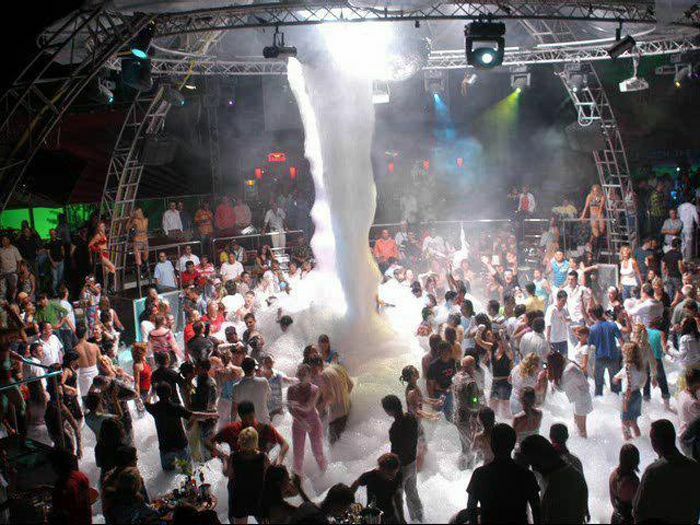 The quality and activities of the night clubs in Kemer has made it the most favorite region of the South coasts.